Jawbone hasn't been around much in the news lately, but from what we do know, the company has been at odds with fitness tracker rival Fitbit over its former employees who were later hired by Fitbit. The company has accused former employees of taking the company's patent ideas over to the rival company when they were rehired by Fitbit and using the company's R&D against Jawbone. That may or may not be true, but the company seems to have had an overproduction of UP activity trackers, with Jawbone having sold off the remaining inventory to a third-party retailer. Groupon is here to save the day and get you into the smart wearables game because it happens to have some UP2 activity tracker inventory available for sale. Groupon is selling the Jawbone UP2 Activity Tracker for $44.99, down from its former $99.99 price tag. The Jawbone UP2 Activity Tracker features a TPU rubber strap with anodized aluminum casing, splash resistance, a 38mAh battery that can recharge in as little as an hour, and is compatible with wrist sizes ranging from 140mm to 190mm. 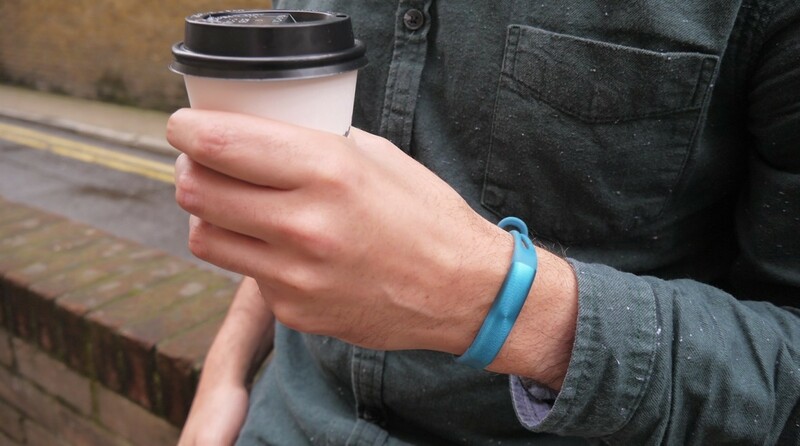 With a price tag of $45, the Jawbone UP2 won't stay at Groupon for too long.